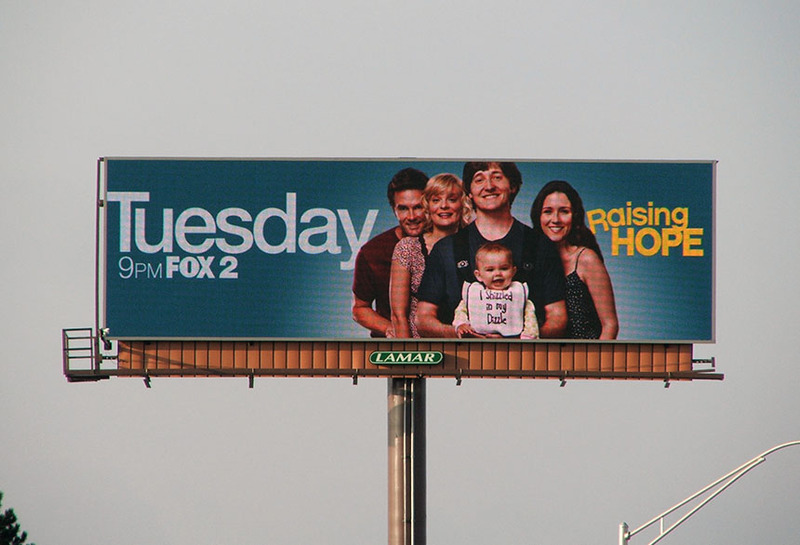 Fox ran a series of Ad’s on Lamar digital billboards to advertise some of their most popular shows. These creative boards were attention-grabbing and effective. They reminded individuals about the time of their favorite upcoming programs and kept consumers informed and interested.